We're still a few weeks shy before the holiday rush goes in full swing so why wait until everyone's out and about shopping when you can do yours this early? We've already covered what you can snag for your best gal pals (or maybe for yourself) for the festivities, but of course, we've got amazing picks the men in your life will surely love and put to good use, too. The saying that an outfit is never complete without the right perfume also applies to men. And this UOMO Salvatore Ferragamo fragrance encapsulates masculinity and refined elegance in its sleek bottle that is perfect for someone with a distinct style-driven presence. The fragrance combines striking notes of bergamot, black pepper and sandalwood to name a few, and is encased in a gorgeous gift-ready packaging that's limited for the holidays. From the muted aesthetic to the fit-for-comfort shape and style, these trainers have the makings of a wardrobe staple. 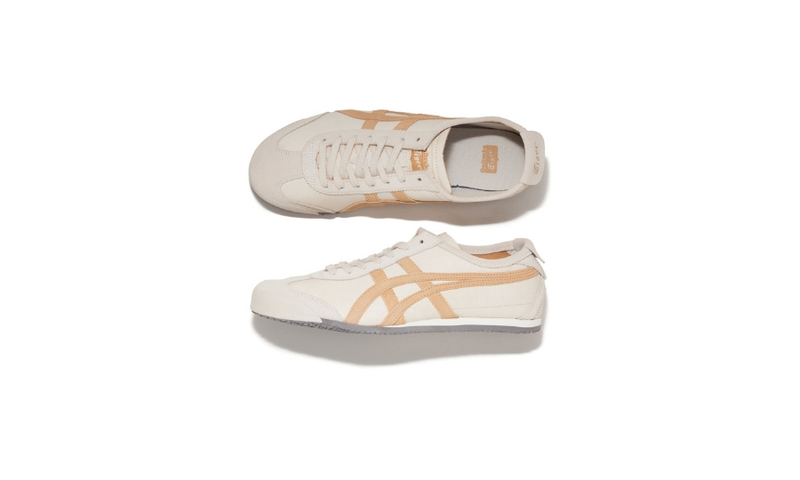 And while retro style is nothing more than just a passing trend to some, if you have someone who lives and breathes an old-school lifestyle, this '70s-inspired pair from Onitsuka Tiger will surely be a delight to receive — we guarantee it! Know someone who's serious about their wellness journey? Show them your support with this Band 3 Pro from Huawei. 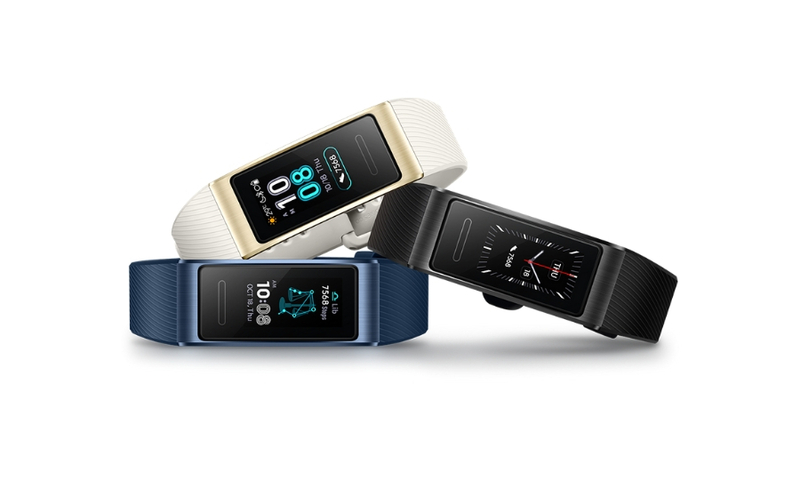 It includes a 0.95-inch AMOLED touchscreen display that allows the wearer to experience real-time heart monitoring, get personalised smart training, receive phone-connected alerts and more during their wear, making it a functional tool through their fitness activities. Plus, it's also water-resistant so it works well for swimming or camping and has a built-in GPS for their hiking adventures. 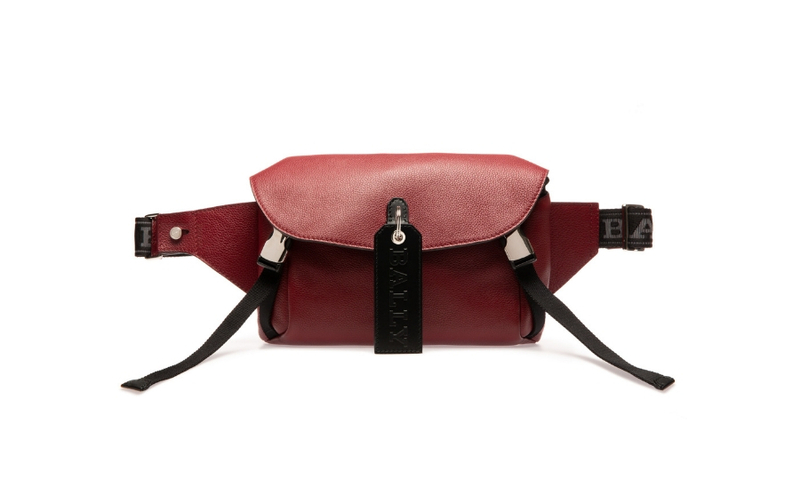 It's no secret that bum bags are the biggest thing this season. But why settle for something that's ordinary when you can go for a stand-out piece? Wrap this Bally SS19 Cage belt bag for the holidays for the resident trendsetter among the males you know. The sleek leather pouch features a stylish yet practical design, finished off with a logo-tag that is a nod to the logomania trend. Talk about a gift that's truly in touch with the trends of the time! Whether it's your brother, your boyfriend, or your dad, we always have that guy in our circle that serves as the official memory-preserver throughout all the travels — and it doesn't matter if they're going solo or in a group. Taking photos and capturing videos is their expertise. Why not show them your appreciation for their gorgeous snaps and shots by gifting them the GoPro Hero 7 complete with the master travel kit? 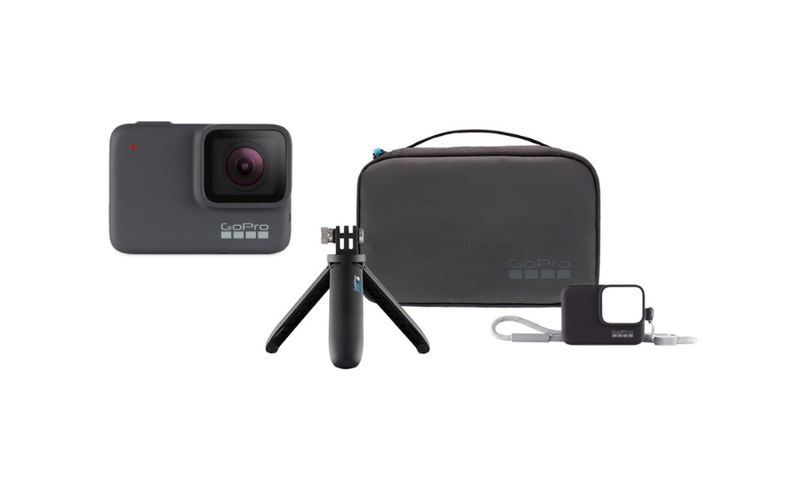 We all know how the GoPro marvellously works when capturing moments but by adding an accessory kit, including a portable hand-grip-and-tripod-in-one and a sleeve + lanyard strap to hang the GoPro when they're out exploring, it makes for the perfect gift set for the holidays.